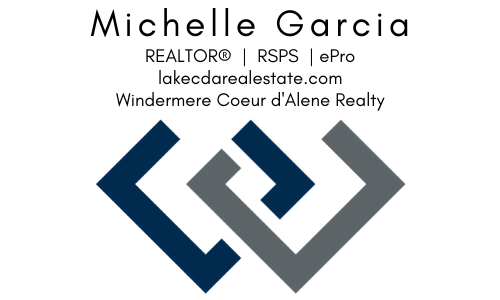 Whether you’re thinking about buying, selling or investing in the Coeur d’Alene area real estate market, feel free to get in touch. I am happy to help. Are you wondering if this is a good time to sell? We need to talk. Let me help walk you through the process. 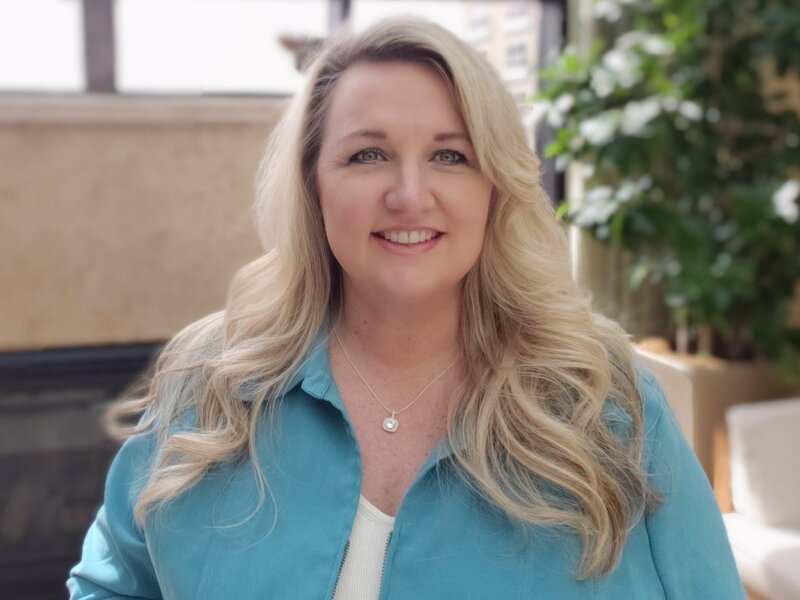 I’m a professional, I’m at this full time and I can help you sell your home. My first order of business is to get you a HOME VALUATION REPORT. Give me a call and we will go over the details. I will walk you through the entire process from start to finish. It costs you nothing and you will learn more about the market in your area, the value of your home, and the necessary next steps so you can make an informed decision. Feel free to search for your own listings or get in touch with me to set up an automatic MLS search. RELOCATION: Thinking of Moving to the Coeur d’Alene Area? 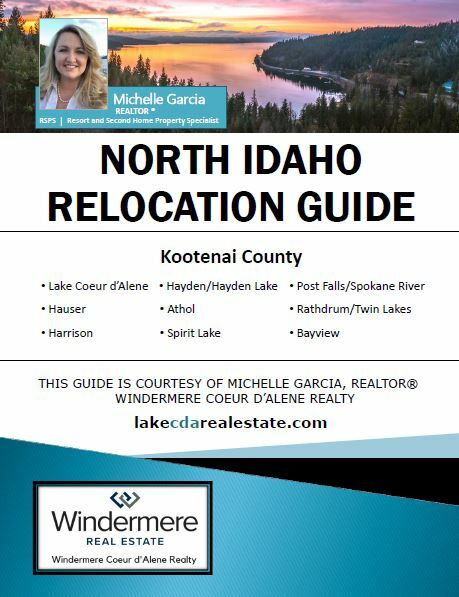 First, grab my NORTH IDAHO RELOCATION GUIDE, then call me. I’m happy to answer all of your relocation questions. 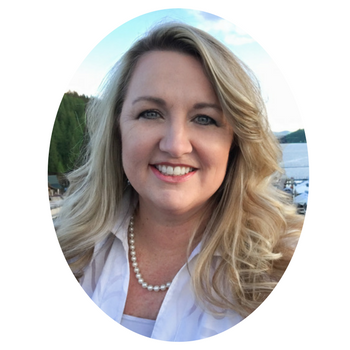 I am located in the beautiful city of Coeur d’Alene, Idaho which sits in the panhandle of northern Idaho. Coeur d’Alene is the county seat of Kootenai County and other cities include Post Falls, Hayden, Hayden Lake, Dalton Gardens, Rathdrum, Spirit Lake, Athol, and Harrison. We sit about 90 miles south of the Canadian border and a short 40 minute drive to Spokane, Washington and the nearest airport.